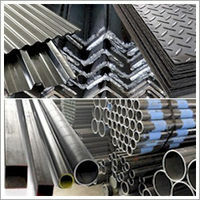 Distributors of Steel Products and Structural Tube, including: Sections, Open Sections, Sheet and Plate, Expanded Metal, Hot Rolled Tube and Easicote Tube. Contact us now for more information. 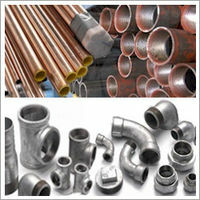 We manufacture and supply a vast variety of Steel Pipe and Pipe Fittings. 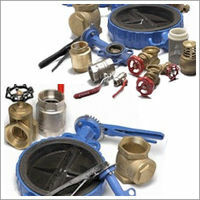 Contact us for more information now. 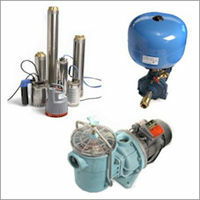 Suppliers of pumps suitable for various applications and industries such as water pumps, water treatment pumps, mining, industry, energy, food processing and petro-chemicals. 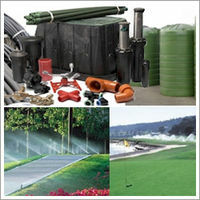 Stewarts & Lloyds Irrigation supplies irrigation equipment suitable for various applications.